The School of Social Work is accepting applications through Friday, April 13, 2018. 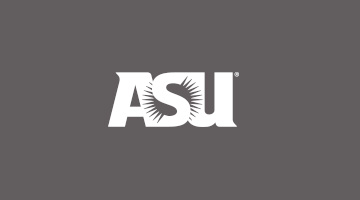 Please click on this link to apply https://socialwork.asu.edu/content/scholarships or go to our website at https://socialwork.asu.edu/ and click on Student Life/Scholarships. Please address question to sswscholarship@asu.edu.